Choosing a wedding cake is an enjoyable part of your wedding plans. We offer a full design and consultation service for your dream wedding cake. Call us to arrange an appointment as soon as you have fixed your wedding date! At the Consultation, will take the time to discuss the style of your wedding and your wedding cake. Bring along items that have inspired you, such as your wedding invitation and other pictures or samples. Sketches of your wedding cake will be drawn to bring your vision to life. 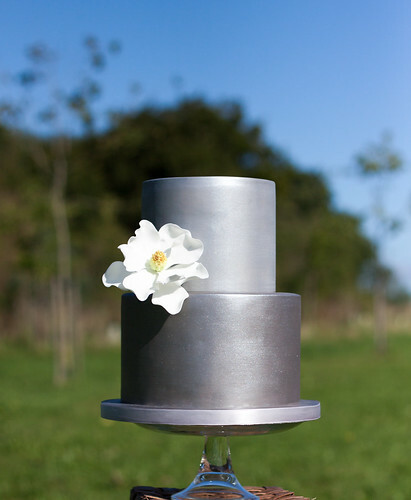 Consultations are £20 which is reedemable against a wedding cake order (over £250).